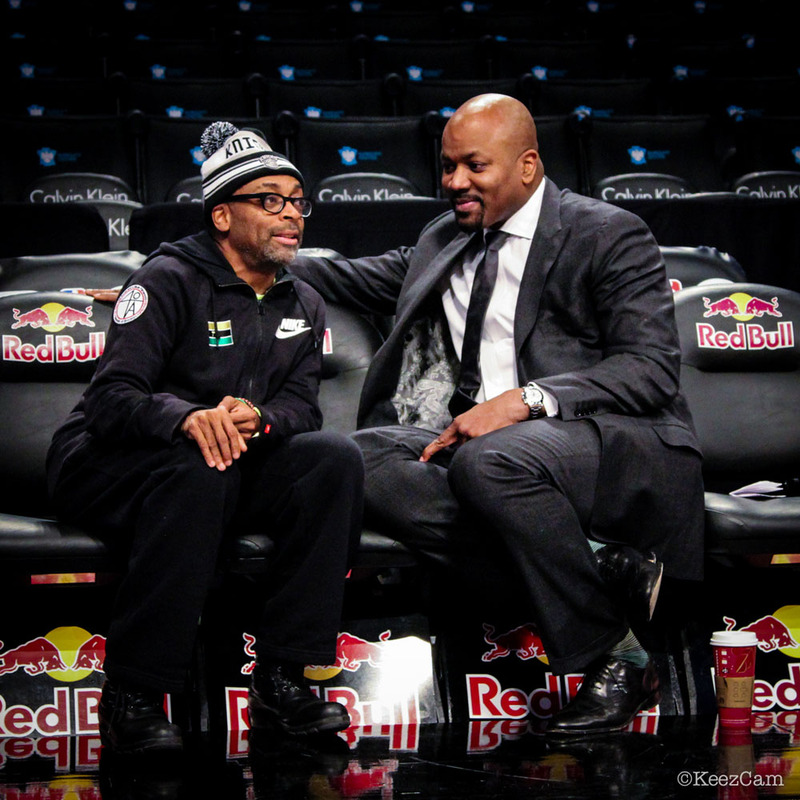 Spike lets us know where the love for sneakers began for him, speaks on his partnership with the Jordan Brand and makes a definitive statement on the status of He Got Game 2. 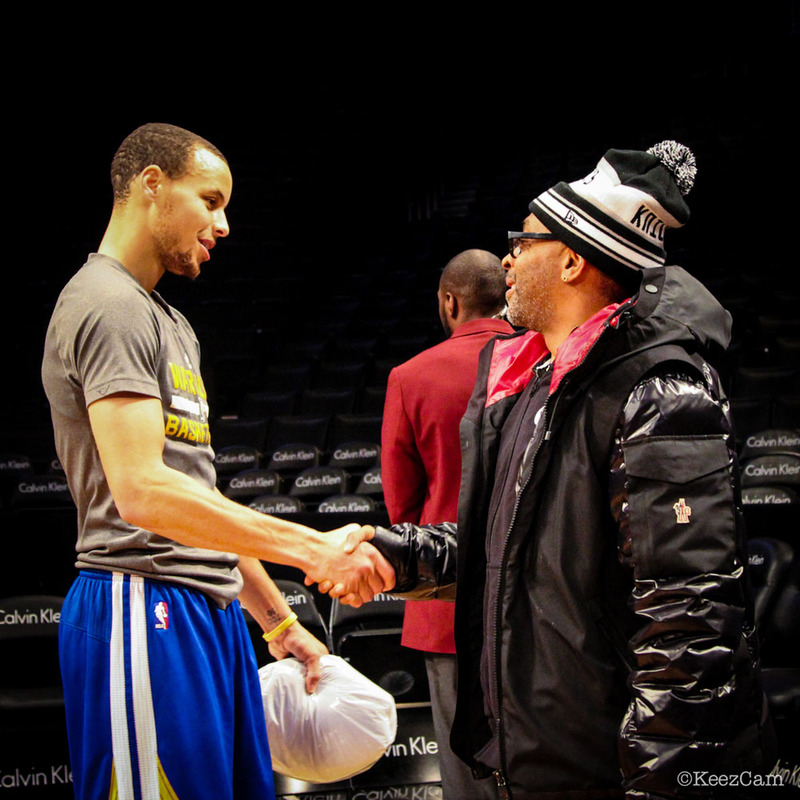 With reports of a possible He Got Game sequel circulating, legendary film director Spike Lee sat courtside for last night's game between the Golden State Warriors and Brooklyn Nets. 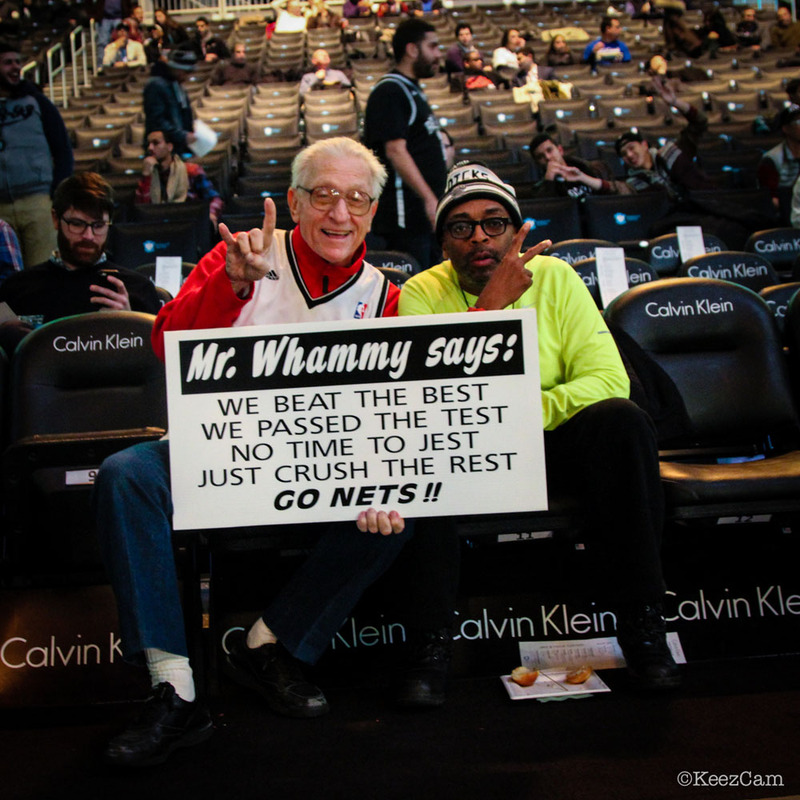 Before tip-off, Keez on Sports' Nick Metallinos caught up with Spike for a quick sneaker chat. 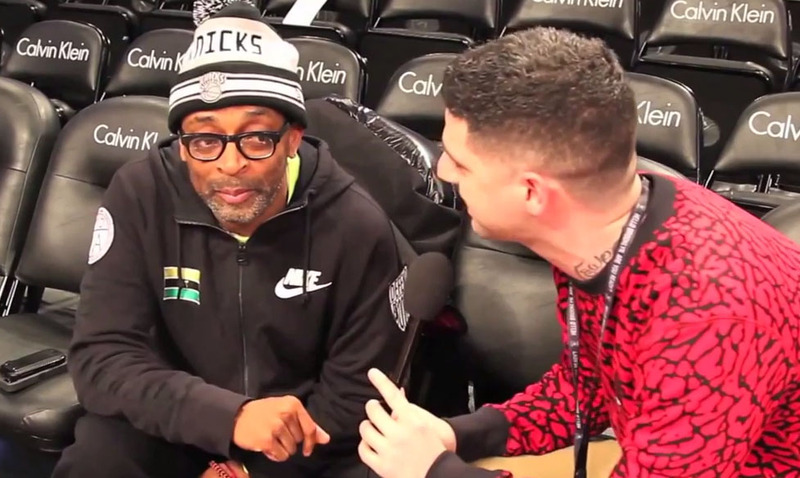 In the clip below, Spike lets us know where the love for sneakers began for him, speaks on his partnership with the Jordan Brand and makes a definitive statement on the status of He Got Game 2. Check out the video for the scoop!